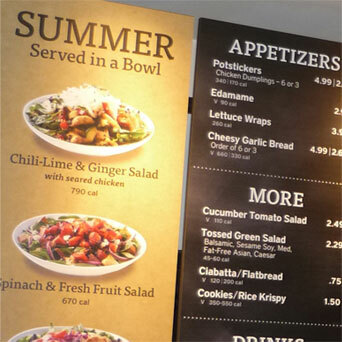 The Howard Company redesigned and updated the entire chain of Noodlesrestaurants with new menu board graphics. 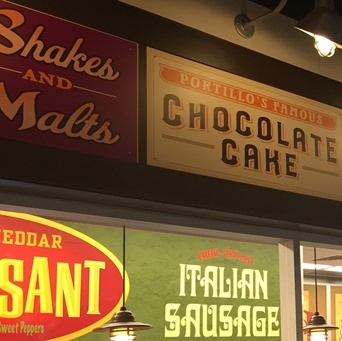 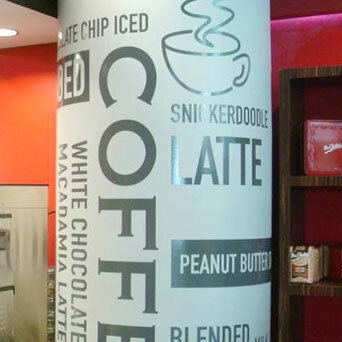 The Howard Company created the new decor package including an easy to use menu board, vinyl window graphics, canvas wall murals, gift card displays, and other vinyl wall graphics. 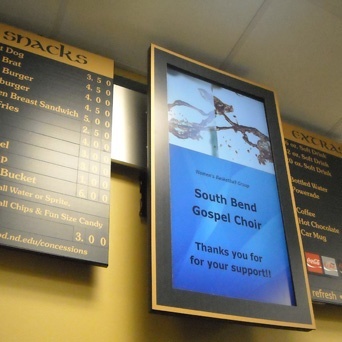 Hybrid digital menu boards were installed by Mainstreet Menu Systems in the concession stands to replace existing all-digital menu systems. 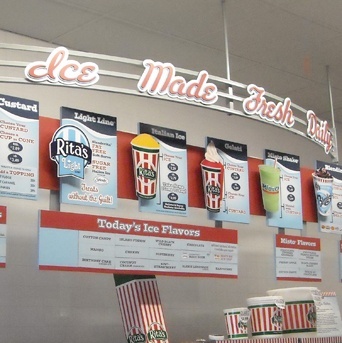 The Howard Company worked with Rita's to merge multiple designs and sources into one, and developed an on-line webstore platform for easy ordering for Rita's franchise partners. 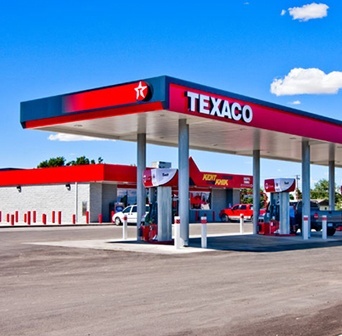 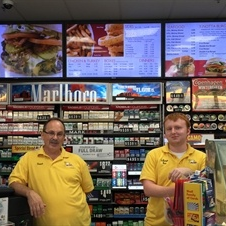 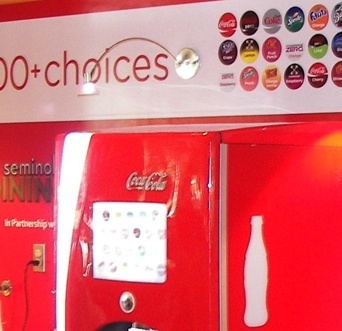 Indoor and drive-thru digital systems installations, content creation and much more were part of the solutions developed for our Texas convenience store partners. 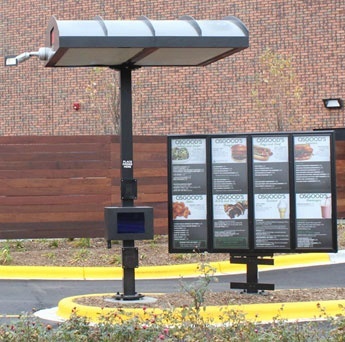 The Y-Not Stop stores used Mainstreet Menu Systems for static menu boards trusted The Howard Company to add digital menu boards.